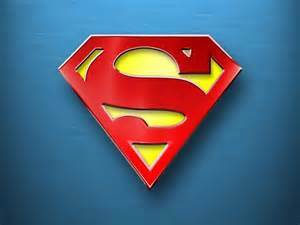 Lutherans are followers of Lex Luthor, arch-enemy of Superman. It follows naturally that they equate the Man of Steel to a devil who must be warded off with crucifixes made of kryptonite … or at least what they’ve been led to believe is kryptonite. The inner circle of Lutherans realise, of course, that Lex Luthor, Superman and kryptonite are all just fictional creations, with almost no scriptural basis in the Bible. But they see no good reason to shatter the illusions of the vast mass of Lutherans, preferring instead to seize upon the many promotional advantages – in terms of ‘spreading the word’ – of basing doctrine on a hugely popular series of comic-books and films. Travelling faster than a speeding bullet is forbidden. Hence there are no Lutheran jet-fighter pilots or astronauts. Anything more powerful than a locomotive is to be shunned. As a consequence, perhaps unintended, no Lutheran has ever aspired to high office, whether in the public or private sphere. Leaping tall buildings in a single bound, whilst not strictly banned, is strongly discouraged. No-one with the first name of Clark, Lois, Jimmy or Lana may become a Lutheran. Likewise the surnames of Kent, Lane, Olsen and Lang are strictly out of bounds. 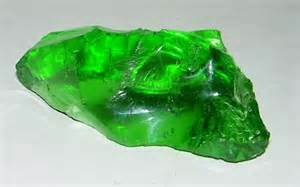 Kryptonite is made from a secret (and very expensive) formula known only to the Lutheran inner circle. For example, as in the legal principle of ‘Lex Talionis’ – a law of punishment/retaliation, such as an ‘eye for an eye’. Or, for further instance, ‘Lex Canuleia’, a Roman law permitting marriage between patricians and plebians.